Microsoft has officially announced the next Halo game today, and it will be exclusive to the Xbox One. 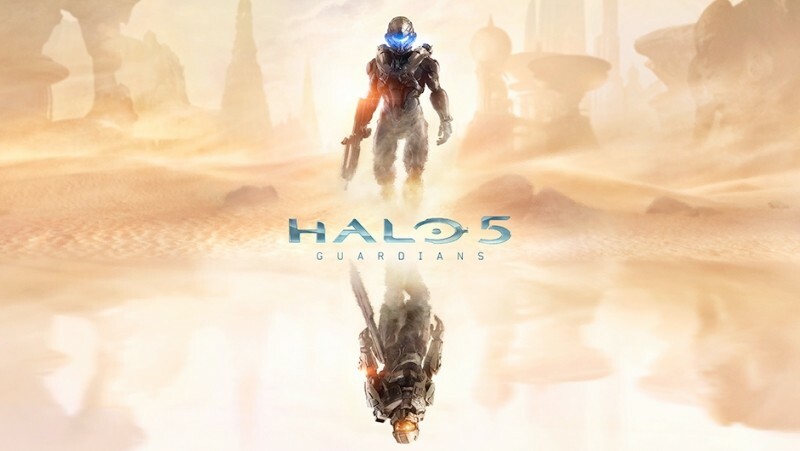 Called Halo 5: Guardians, the game will launch in fall 2015, and is being developed by 343 Industries, a Microsoft-owned studio that also handled the development of Halo 4. Not much is known about Halo 5's story or gameplay, although we will likely receive more details and a more in-depth look during Microsoft's E3 press conference next month. The game was originally teased during E3 last year as 'Halo on Xbox One', with Microsoft revealing essentially nothing about the game at that stage. While Halo 5 is still more than a year away from launch, 343 Industries' executives did reveal a few tidbits about what to expect. Firstly, the title is a "bigger effort than Halo 4", according to 343's general manager Bonnie Ross, as we'll see larger scope and more impressive technology through a new game engine. It'll also run at 60 frames per second on the Xbox One, with dedicated servers being utilized for online functionality. Alongside the launch of Guardians we can expect Microsoft's live-action Halo TV show, which is a collaborative effort between 343 Industries, Microsoft and Steven Spielberg. The TV show will come with exclusive interactive content for the Xbox One, but again, not much else has been revealed. In 2014 we can still expect some Halo content, with rumors suggesting that we might see an Anniversary Edition of Halo 2 later this year. Expect more information at Microsoft's Xbox E3 2014 press event on June 9th.